Bodega’s Kitchen & Wine Bar offers Caribbean-inspired fare and tapas style dining. 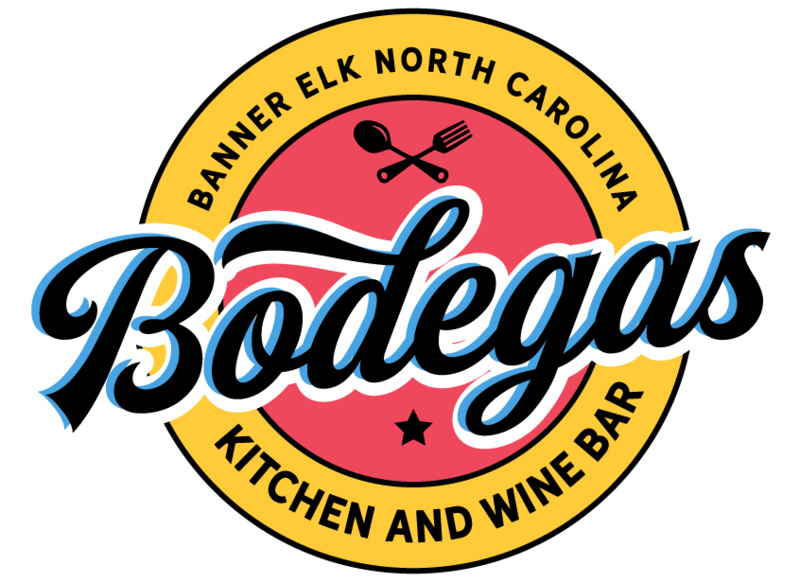 Nestled in the beautiful mountain setting of Banner Elk, Bodegas has a casually sophisticated atmosphere that caters to date night and family time all at the same time! Serving creative tacos, sandwiches, rice bowls and more, Bodegas is a great drop in place for lunch, casual dinner with friends and anything in between. Did you know that we cater!